Are you a member of a study group? Has your study group just been informed that your college no longer offers the next level of the AAT? 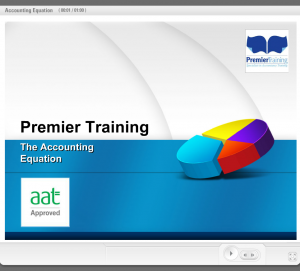 Your study group can enrol with Premier Training, we offer all levels of the AAT and if you enrol together you will all receive a group enrolment discount. We can agree on a realistic timetable that suits all of the study group so that you can study together at the same pace, alternatively you can study at your own individual pace. Extra study group lessons can be scheduled with the tutor via Skype focussing on the topics you are all struggling with (up to a total of 30 hours per level). Pre-recorded online interactive videos can also be created for the study group. The study group will be allocated the same tutor who will work with the study group as a team. 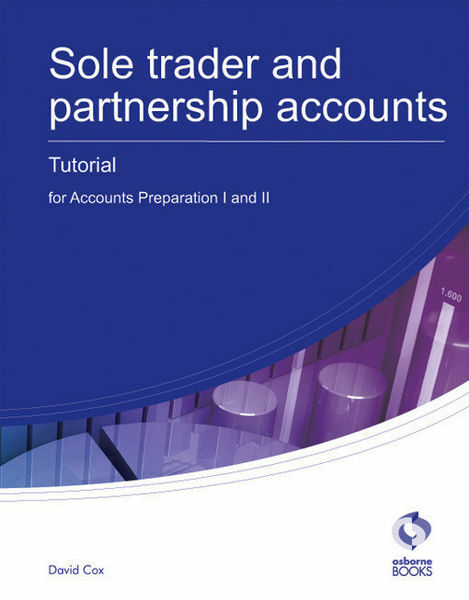 The tutor will mark all their course work at the same time keeping the group on track and at the same level and pace. Up to 10% group enrolment discount. 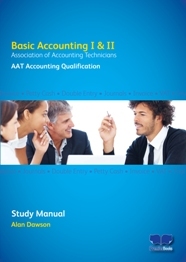 Which AAT level is best for you? Complete the course in half the time or less! 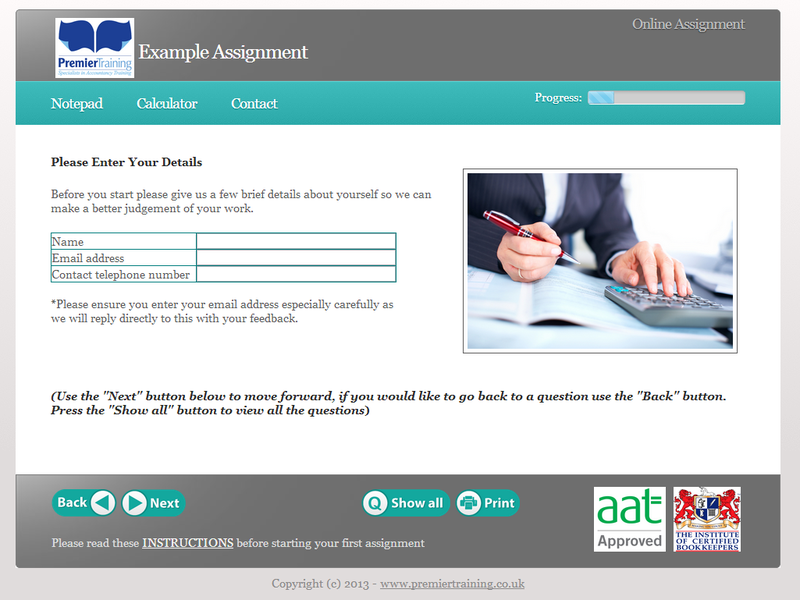 Instant access to tutor support not only during class times, but even late evenings. Ask as many questions as you need without feeling embarrassed in front of the rest of the class. Your Premier Training tutor will spend as long as necessary explaining without the rest of the class becoming impatient. Spend extra time on the topics you find difficult, skip over the stuff you find easy. You needn’t spend ages listening to explanations of things you already understand just because others are struggling. No commuting! No travel and child care expenses. You can call us on our late evenings, Tuesday, Wednesday and Thursday evenings until 8.00 pm for out of hour’s personal tuition and advice on the telephone. You can enrol anytime of the year over the phone using a credit or debit card and if you enrol Monday to Friday before 3pm you will receive your study books the very next day (including Saturdays!). As you will have everything you need to study at your fingertips on your MyPTA (My Premier Training Account) you can start studying within an hour of enrolling!